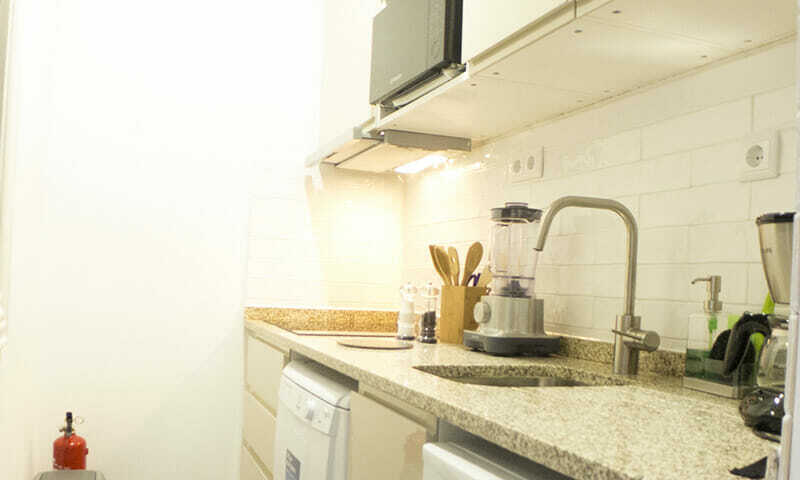 LV Premier Bonjardim Apartments BJ1 is a two-bedroom apartment (one with a queen size bed and the other with 2 singles or 1 King size bed). 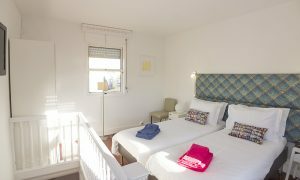 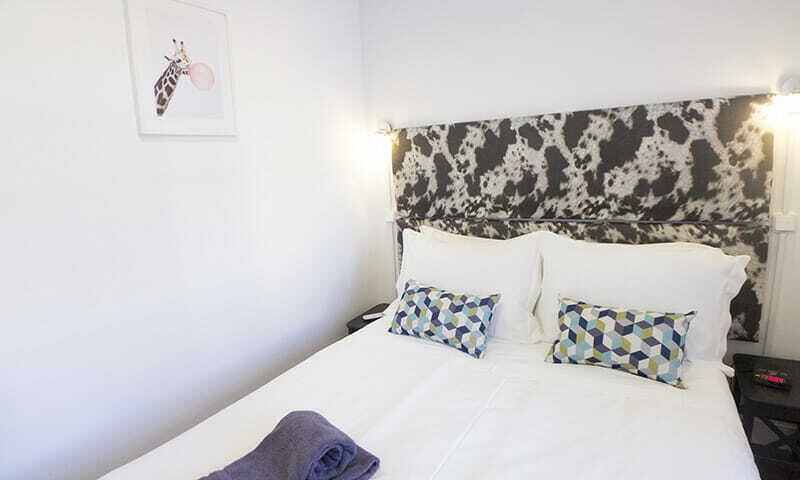 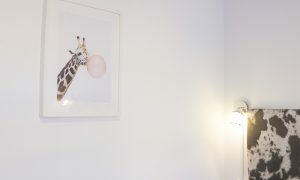 This charming vacation rental apartment features our very own LV Premier signature beds with comfortable new mattresses, crispy linen and soft comforters. The living area has high ceilings, a spacious seating area, a comfortable dining area, plus a large TV and large doors leading to the balcony. 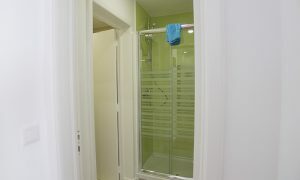 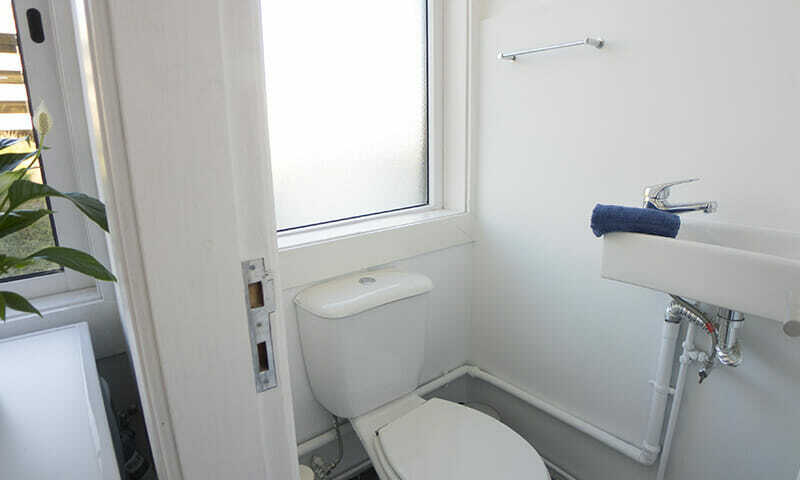 The bathroom was just remodeled and has a walk-in shower. 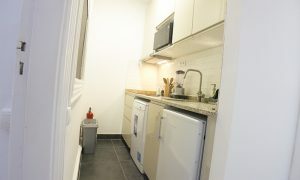 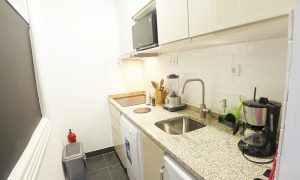 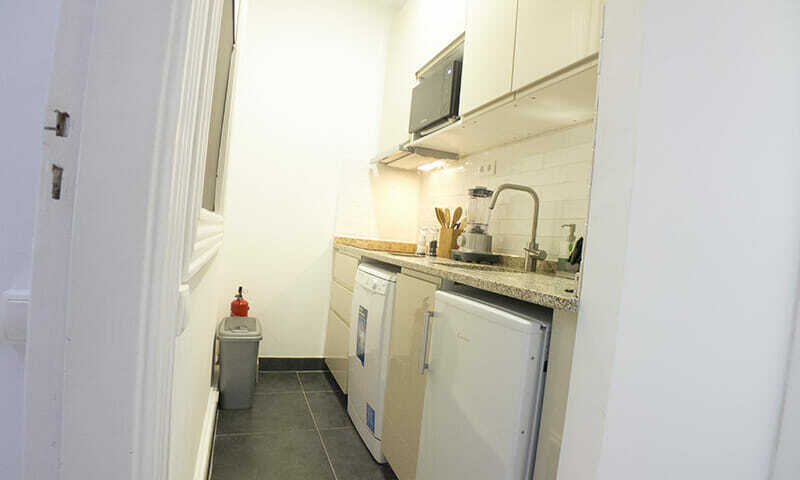 The kitchen, albeit small/NYC style is fully equipped. We provide soft bath towels, toiletries for your first day and of course a hair dryer. 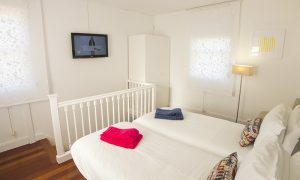 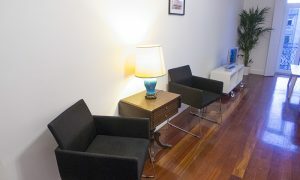 Bedrooms and living room have heating and AC units. 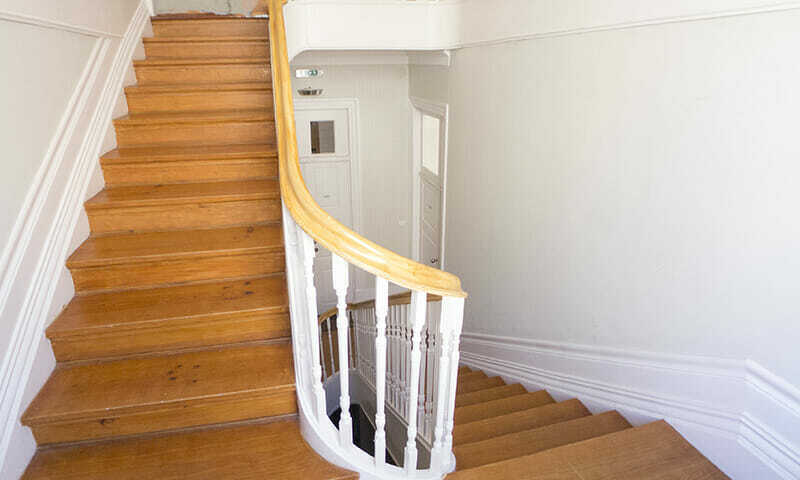 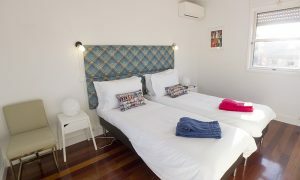 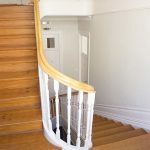 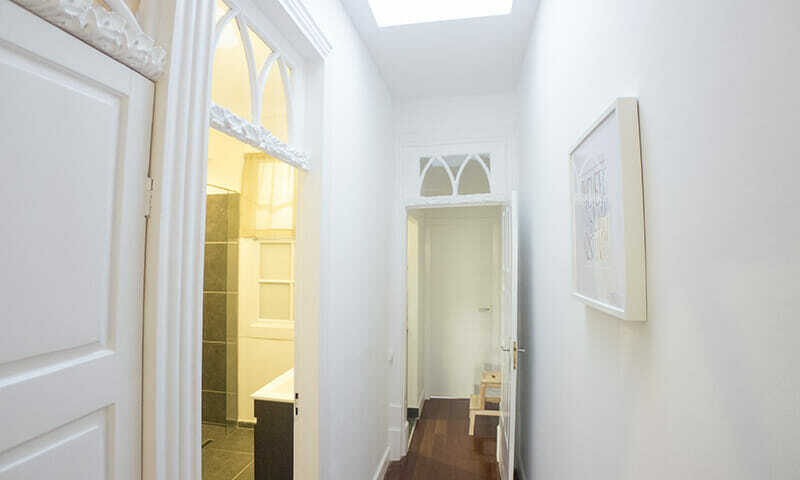 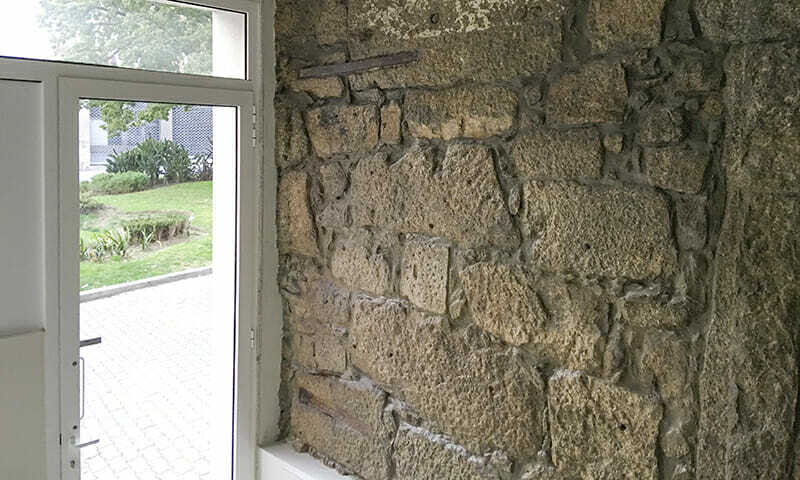 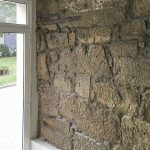 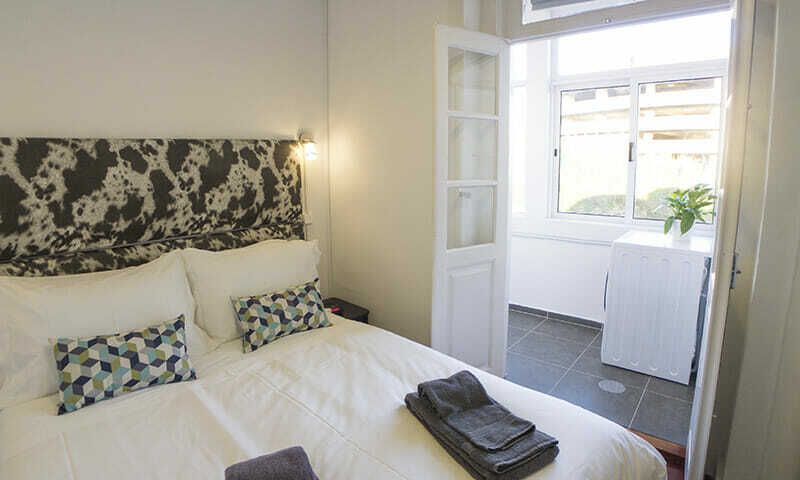 The building, located in Rua do Bonjardim, dates from the turn of the century and was fully redone and results from joining two narrow buildings. 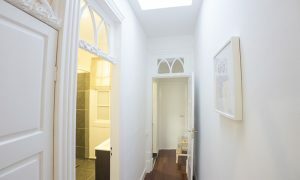 The apartment keeps some of the features from yesteryear times, such as beautiful wood moldings above the doors. 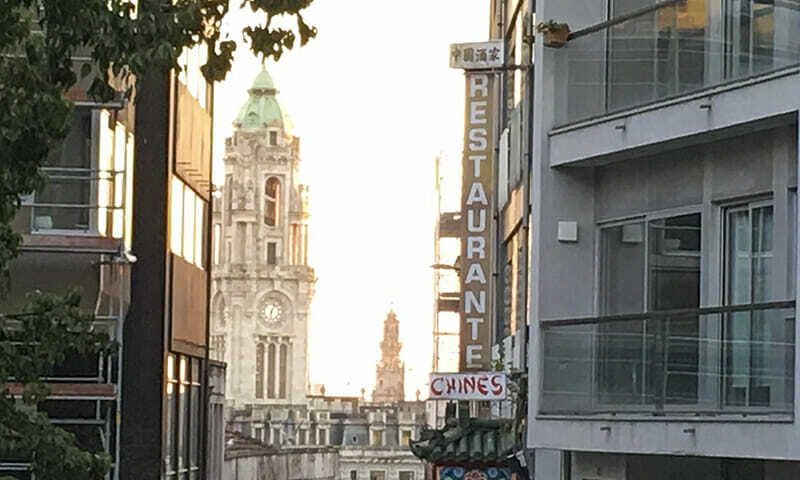 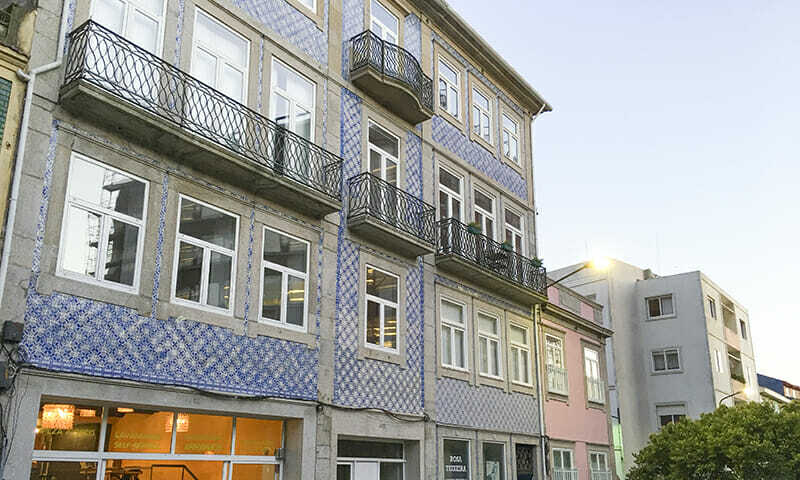 You will find a traditional Portuguese tile facade in the front, yet a fairly modern interior makes this rare combination of tradition and modernism in the city center. 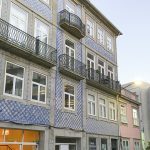 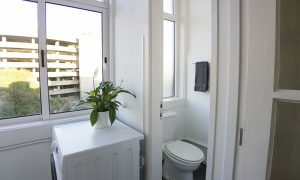 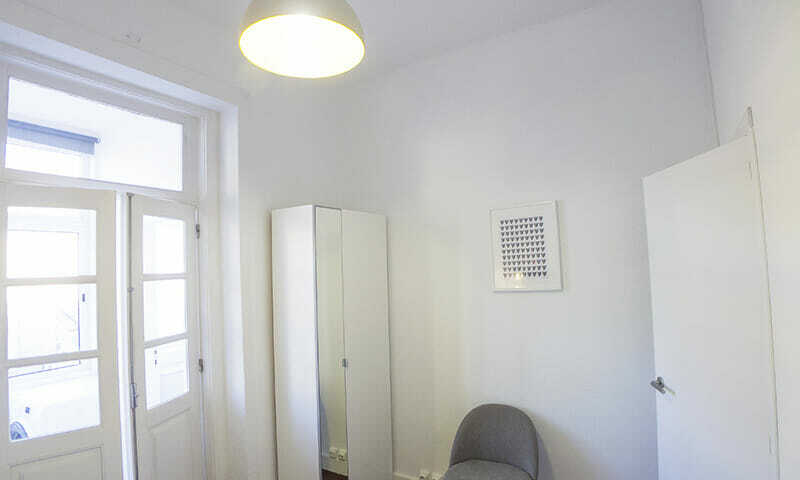 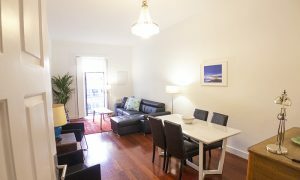 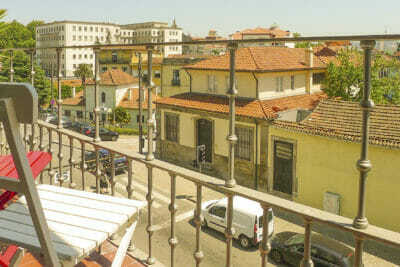 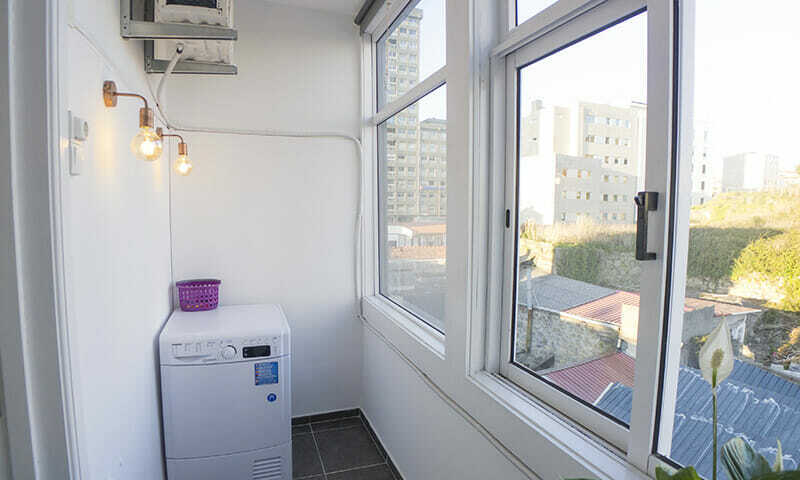 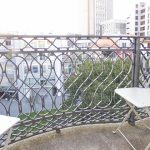 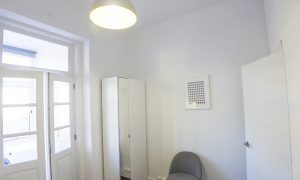 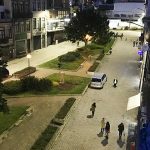 Minutes away from Trindade and Bolhao metro stations, taxi ranks and buses make this apartment hard to beat. 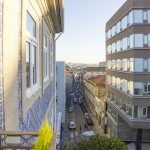 Bonjardim is a long street in Porto running almost north south from the Marques de Pombal Square all the way to the Alliados southern end. 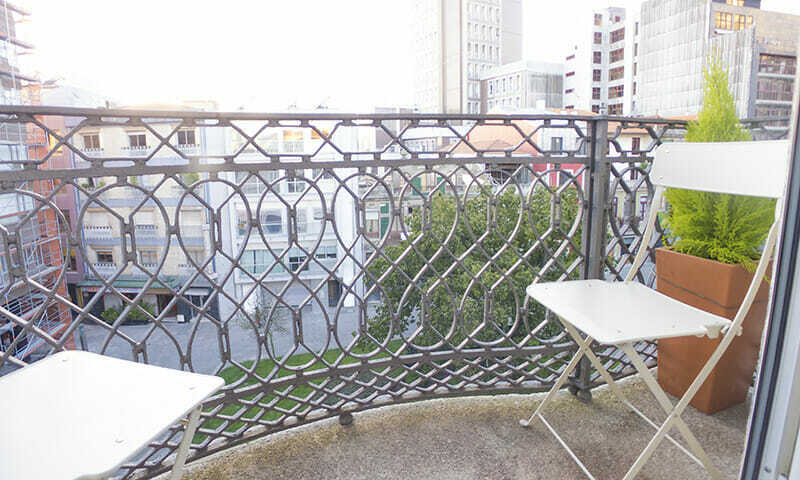 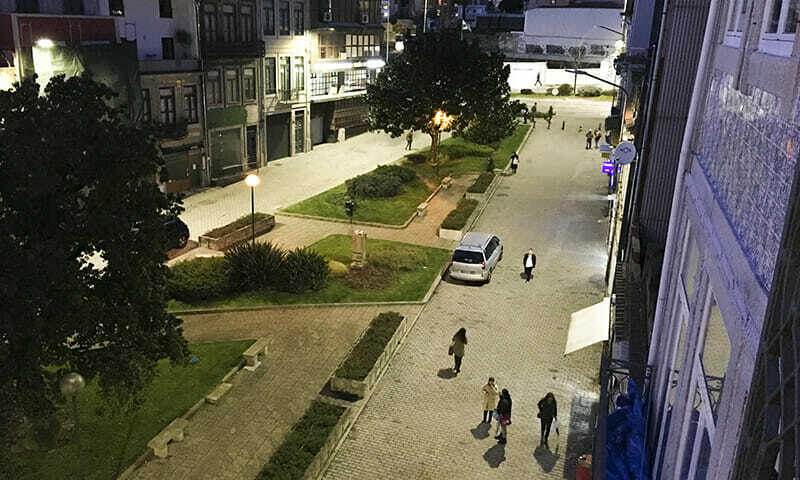 We are closest to the city center next door to Trindade metro station, Aliados Avenue and Sa da Bandeira street. The building is located in a little square with a manicured garden. 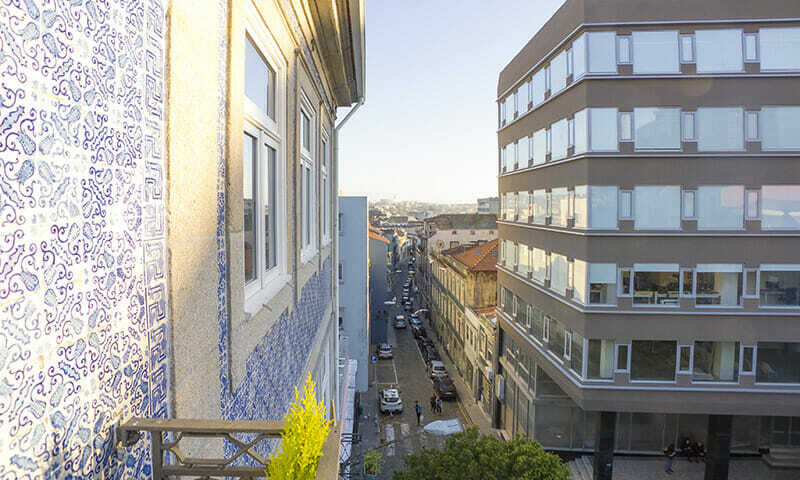 A short walk away you will find Praca da Republica and popular Cedofeita and Santa Catarina Streets. 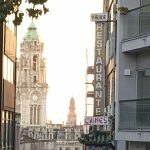 You will find lots of restaurants, shops and night spots with a short walk.